PAYSON CITY, Utah -- A man accused of vandalizing a cemetery says he was trying to make it easier for the dead to be resurrected. 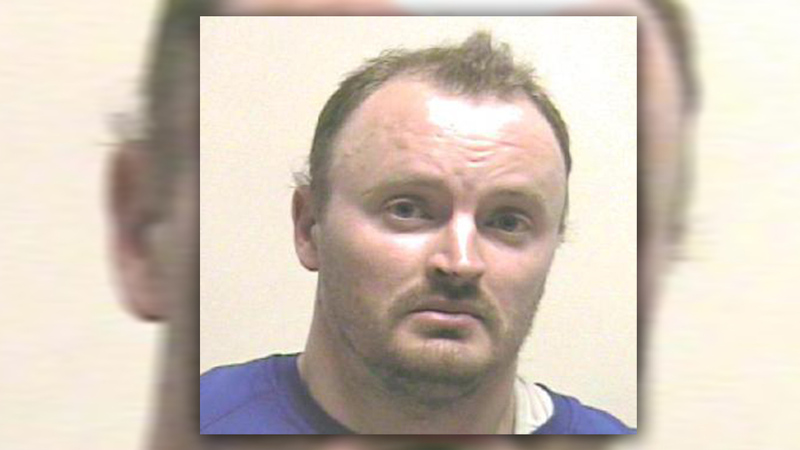 Police in Payton, Utah told ABC affiliate KTVX-TV that they escorted Spencer Robinson, 36, out of the cemetery Thursday when he tried to move the headstones. Officers spotted Robinson and asked what he was doing. "His response was that he wanted to move them, felt like it was an intrusion on the people in the grave plots; wanted to relieve them of that weight...also to help them to become easier to be resurrected," said Lt. Bill Wright of Payson Police. Robinson didn't damage the cemetery on that trip. Police believe he returned early Sunday morning and destroyed more than 30 headstones. Pieces of the grave markers were found scattered throughout the neighborhood. Police also found Robinson's cell phone. It could cost as much as $50,00 to repair the damage. Cemetery Coordinator Todd Reynaud says the vandalism makes him sick. He also felt sorry for Robinson. "I think that's what saddens me the most for him is that he thought he was doing good," Reynaud said. Robinson was arrested and charged felony criminal mischief, trespassing and resisting arrest. Police do plan to send him for a mental health evaluation.